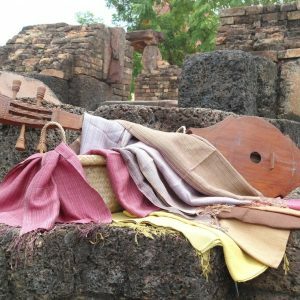 Panmai is a natural dye and textile weaving group of about 500 women from 24 villages in 6 districts of 3 provinces in Thailand’s Northeast Region (Isaan). 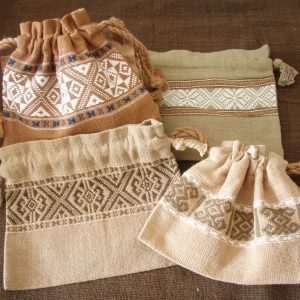 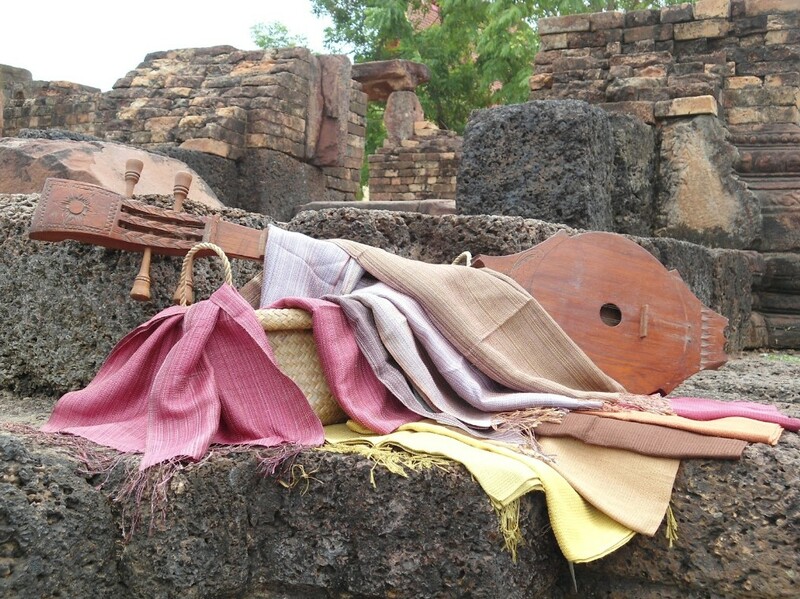 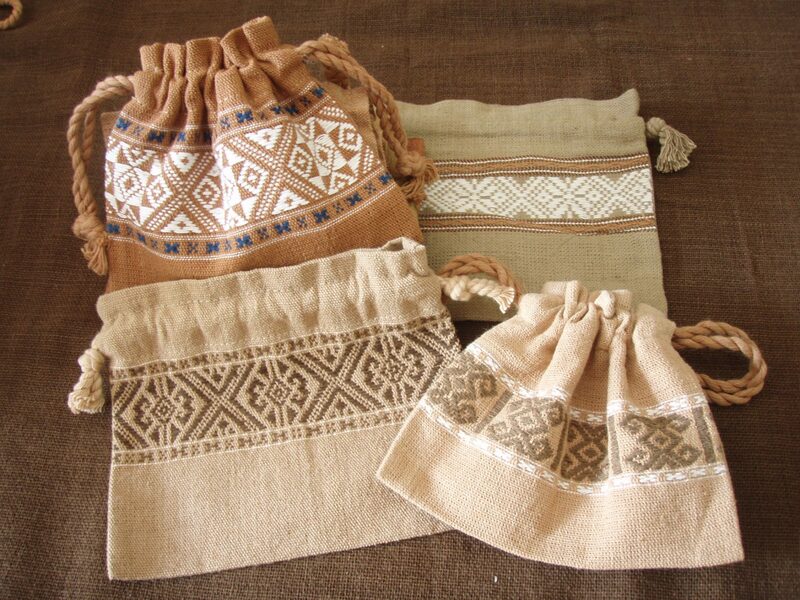 The group promotes among its members the use of natural dyes and traditional weaving technique to produce high quality and individual silk and cotton handicraft. 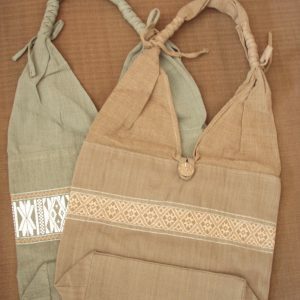 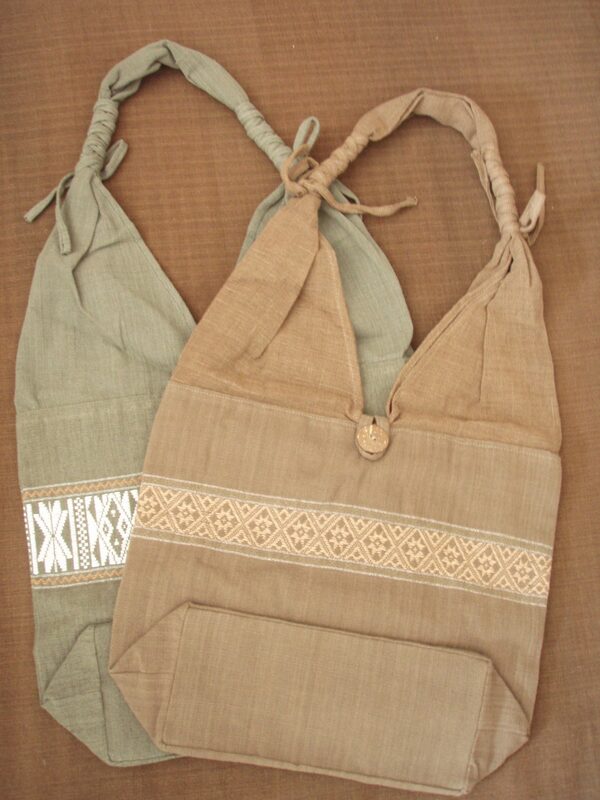 It also creates village product in and marketin organization.